It is said that if you give a man a fish you feed him for a day. If you teach him how to fish you’ll feed him for a lifetime. Recently, right after we came from a trip to Cebu City we immediately drove through my uncle’s house. It took us an hour and a half driving in a hollow and rough road which made all of us so tired and exhausted. My uncle dewatered his fish pond and invited all of us for a lunch in their house. 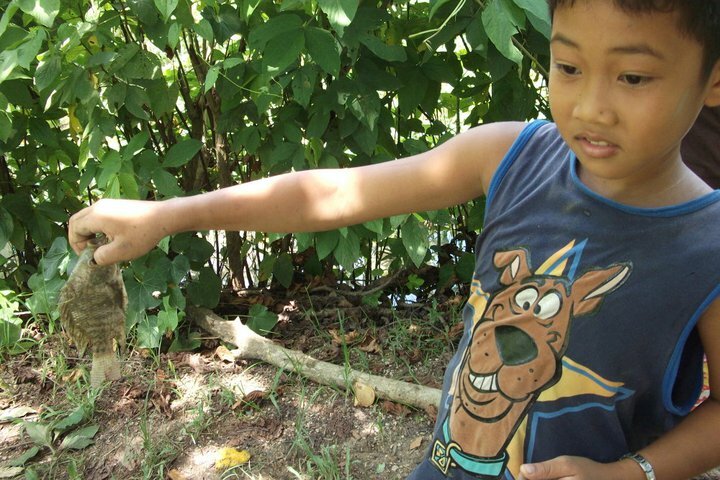 All young men and some adults were having fun digging on the pond to catch fishes with their bare hands. They were able to catch a bucket full of different fishes. The ladies showed teamwork as well – by cleaning and cooking delicious fish dishes. What a lovely and yummy meal it was. Everyone got a happy full tummy. Thank you Uncle Rudy for the treat. It was such a nice and enjoyable bonding! God bless you more and more. I love this simple yet happy life… Life is Beautiful!!! My job interview was getting closer so I had to fly ahead of time to Cebu City. I treated my sisters and my niece to accompany me to have a source of courage and support and at the same time to spend time together. 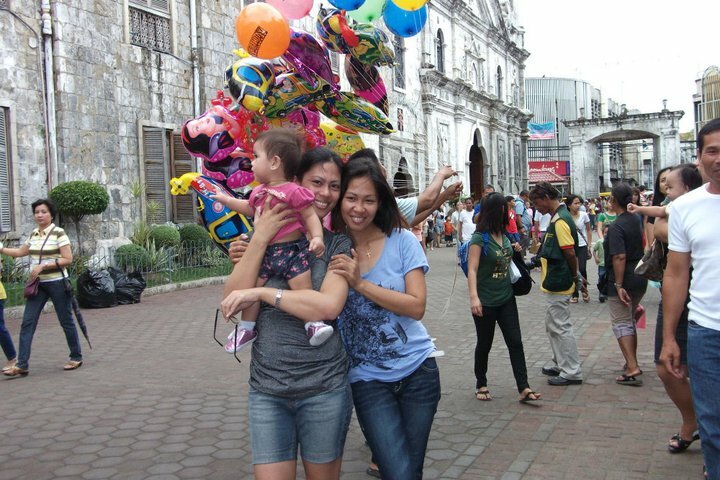 It was indeed a good sisters’ bonding moment for us though it was a short and tiring trip but we enjoyed it a lot. 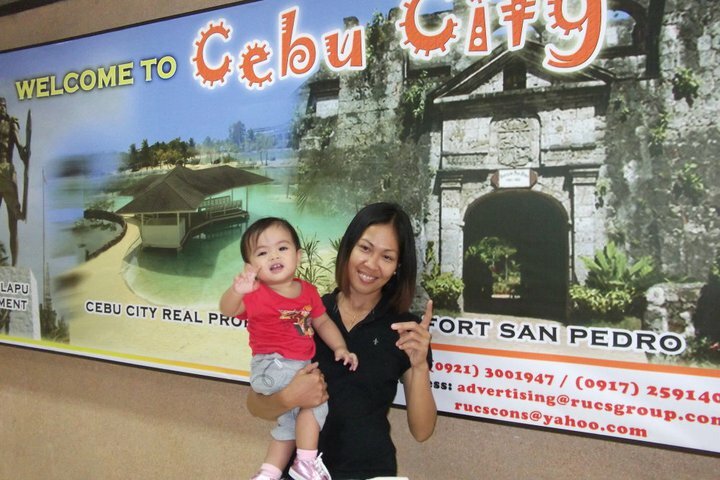 It was all our first time visit to Cebu City and we found it a very nice and beautiful place. 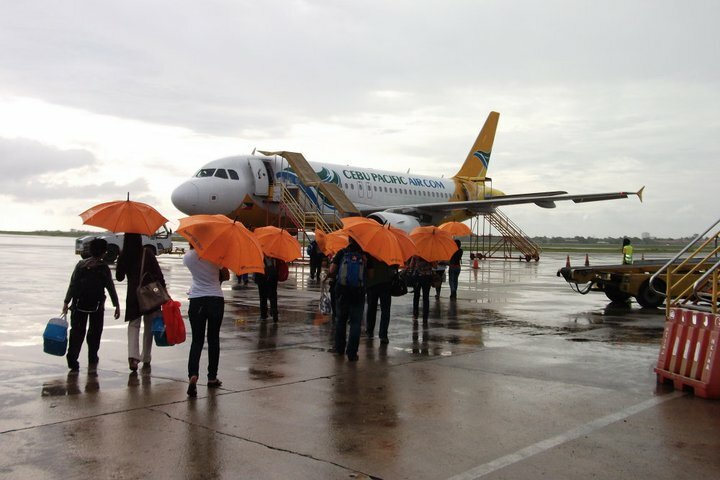 Thanks God we landed at Cebu City very safe for the weather was not good and the Philippine Atmospheric, Geophysical and Astronomical Services Administration or PAGASA forecasted a typhoon in our place to come anytime soon. We just had a very limited time so we made the most out of it. The moment we reached Cebu and checked-in to hotel where we booked our stay, we took a little rest and right away started the tour. First, we climbed to the mountain top with the good set of stairs leading us to the Taoist Temple. 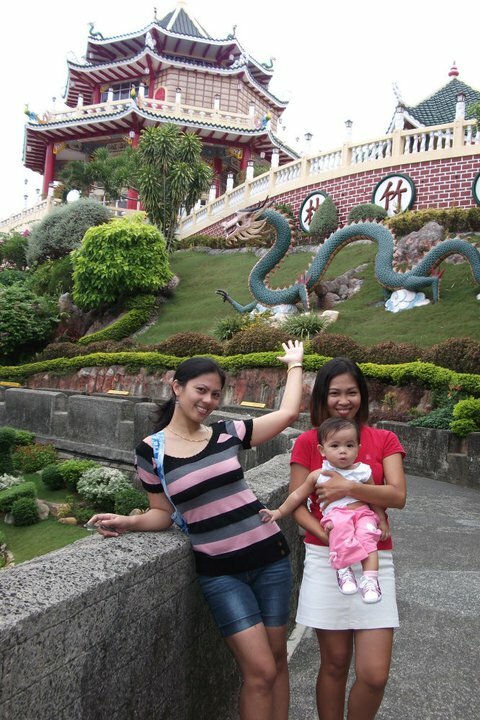 The temple was built by a Chinese community in Cebu for the taoist worshippers a place to pray. It is where they believe the place to pray to the gods to grants one’s wish. 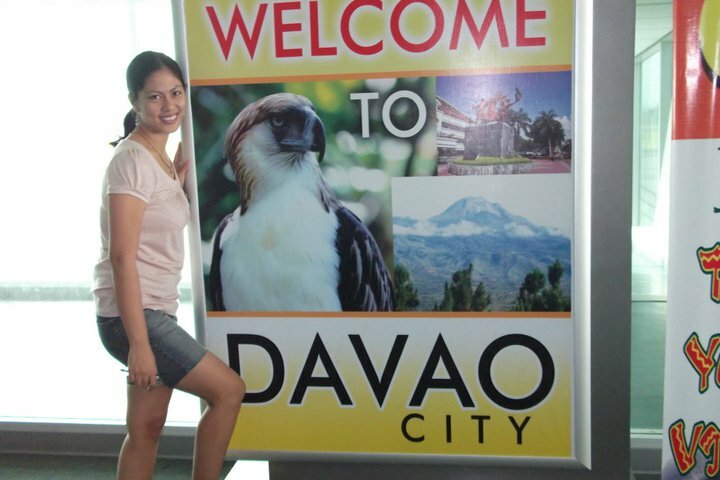 The place was so beautiful with the scenic view of the downtown of Cebu. 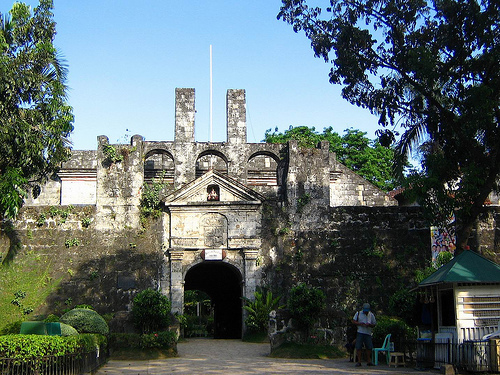 It becomes one of the famous tourist spots in Cebu City. 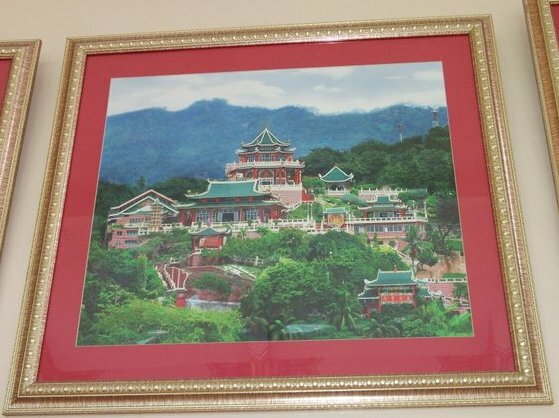 It has chapels, function hall, library, souvenir shop and a wishing well. It’s worth climbing on top of the mountain. 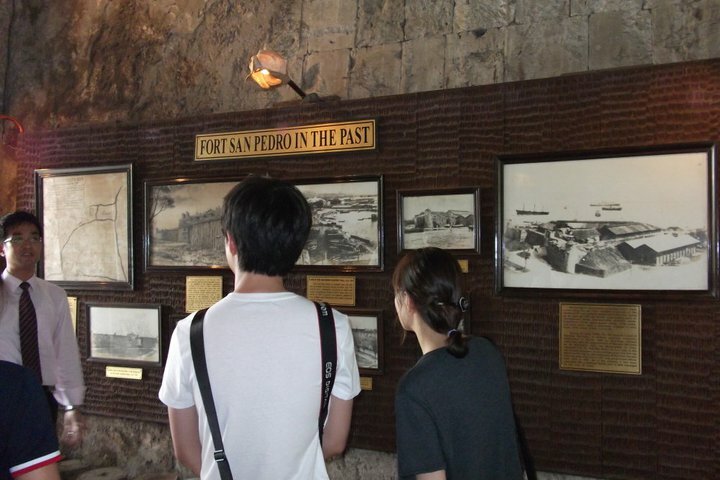 Before the run day close, we also visited the oldest and smallest Fort in the Philippines- the fort San Pedro. 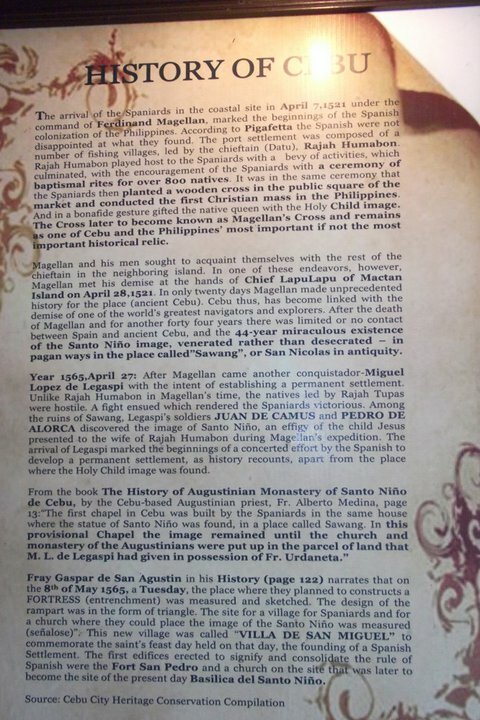 It is now a museum-park where Spanish artifacts, documents, paintings, sculpture, sword fragments, cannons are displayed. We ended the day with a dinner and immediately went back to the hotel where we stayed. All of us were so tired and wanted rest. My sisters slowly fell asleep while me got busy preparing for my interview the next day. I read book, review my job knowledge and prayed. Here comes the day! I got up early to pray and bathed. Oh God, I was so nervous. 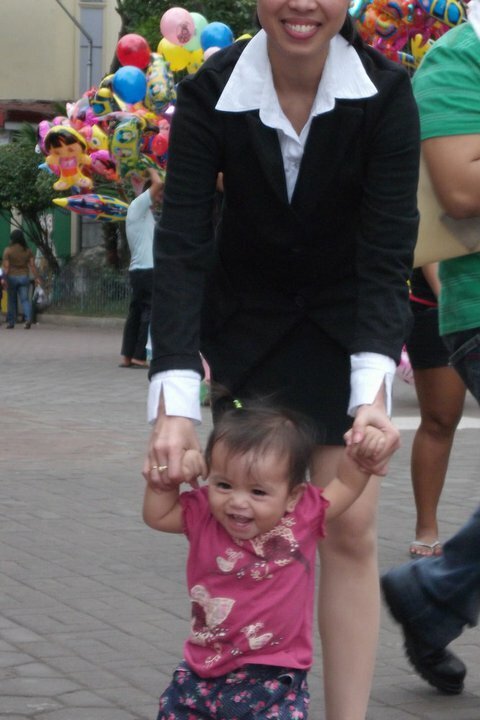 Me, my sisters and my lucky charm-niece went to the hotel venue for the interview. It took quite long time for me waited to be interviewed for I came early prior to the time advised. It is better to be early than late. Due to nervous and lack of confidence to myself I didn’t able to answer all the questions well but I didn’t lose hope though. I leaned on my faith and trust that God will take charge of the result. 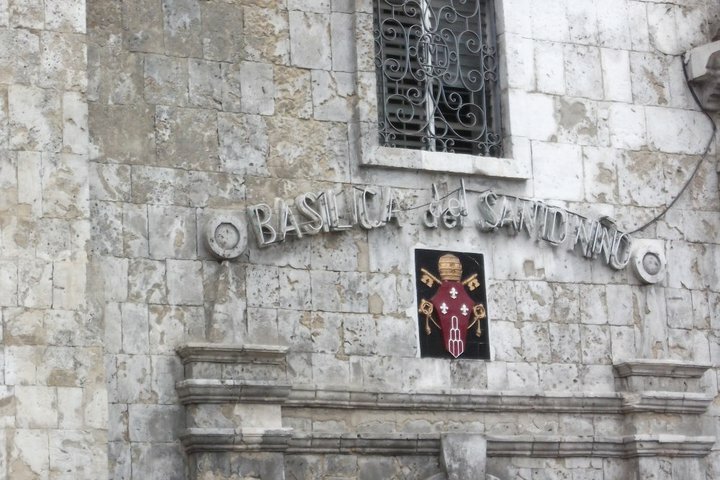 While waited for the result, we went to Basilca Del Sto. Nino Church. The Basilica is a place of prayer and pilgrimage of hundreds of thousands of Catholic Christians. After few hours the agency contacted me and was telling that I was a preselected and I need to report for briefing and contract signing the next day morning. What a great joy I felt. It is really true that nothing is impossible with God if we only believe. I gave back the glory and honor to Him. We went home very enjoyed, successful and safe. The typhoon swerved her way to different direction. God was and is always at control. He took care of everything. Praise the Lord. I got a phone call from Service On Line agency- an overseas recruitment agency looking for an applicant who wants to work abroad. They got some of my information and contact details through www.workabroad.ph where I signed in. Work Abroad is a Philippine manpower pooling site for the top recruitment agencies in the Philippines accredited by Philippine Overseas Employment Administration (POEA). The agency called to inform me that they have a job vacancy that fits for my qualification and asked me if I’m willing to be scheduled for an interview by the employer in Cebu City – an hour by plane from my place. I didn’t hesitate to say “yes” I had to take the risk for this is a good opportunity for me to a get new, better job. If God permits I will be working at the Airport in Singapore as a Frontliner Officer. I get excited for I know it will give me more exposure and new challenging experience. If ever I get the job, it would be my 3rd time to work outside my country. I got my first worked in Dubai United Arab Emirates for 3 years and previously at Sulatanate of Oman for 2 years. I am more excited with this job because since childhood I have been fascinated to work in an airline industry and besides Singapore is just nearby to my country. I can go home easily. After I resigned from my work immediately I flew back home. 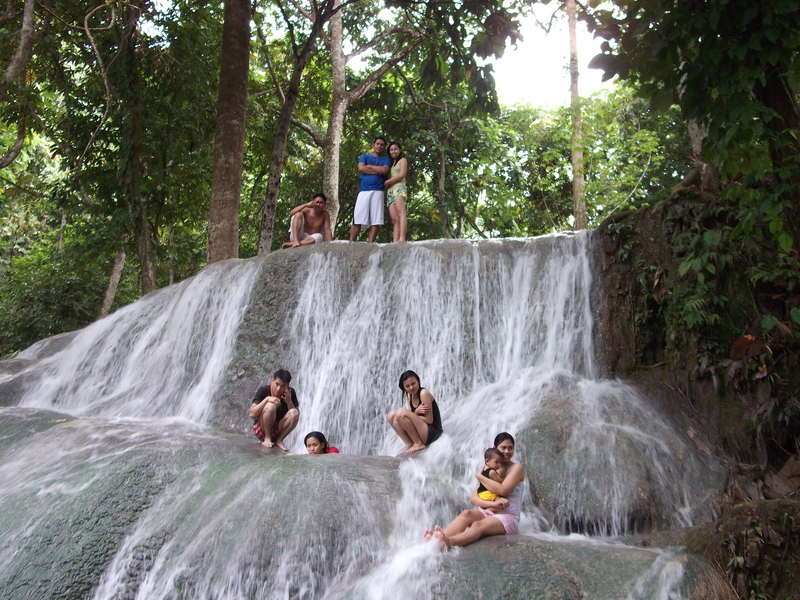 This time it was a good and happy trip for me because it was the first time I traveled with company, my sister. My sister who is working in Africa went home for a vacation. We colluded to keep her vacation secret to our family to surprise them all. We took same date and same flight heading to Philippines and we met on our stop-over in Abu Dhabi. It was a long tiring journey but I and my sister had too much fun in the plane though. It feels like heaven and tiredness and sleepiness turned to big smiles and rant once we landed and saw our beloved family standing outside the airport. Everyone indeed got surprise for my sister’s coming and of course they were so happy seeing me back again for it’s been very long time we were away from each other. Now I’m finally home. There is no really place like home. We didn’t waste the precious time God had given to us, the opportunity of being together so we made some bondings. 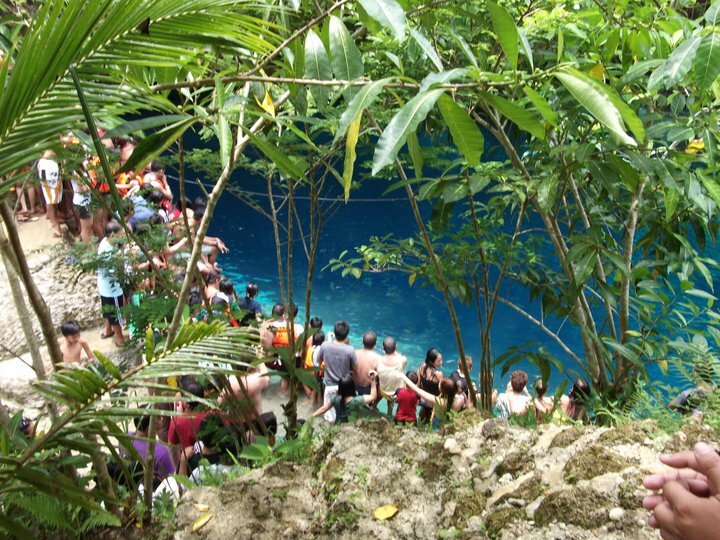 Since, it was summer time so our trip was to go in a cold and refreshing places such as Enchanted River which is famous for its mysterious depth and deep sky blue color, Emaar’s wave pool and Panas Falls. I, we have enjoyed the trip a lot. I can’t believe that I have never seen those lovely places before. What a beautiful and wonderful God’s creations that has to be visited. How great thou art. To be with your family makes Life more Beautiful!! !